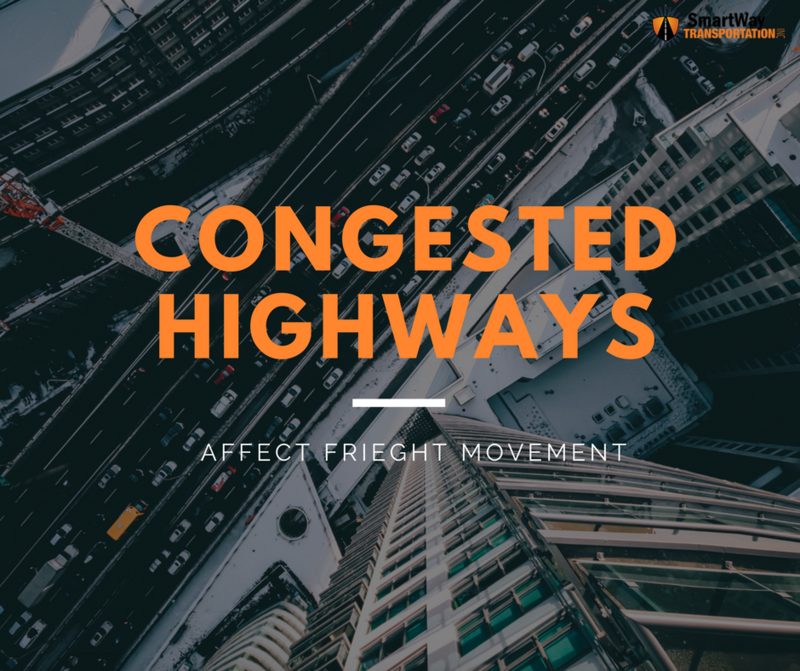 Congested highways in the United States affect freight movements. The American Transportation Research Institute (ATRI) just released its 2018 list of the 100 most congested truck bottlenecks in America, an annual analysis that began in 2002. This year was the third straight year at the top for the Atlanta’s “Spaghetti Junction”, the intersection of Interstates 285 and 85 North. Second place on the list was Fort Lee, New Jersey’s I-95 at SR 4 and Chicago’s I-290 at I-90/I-94 with placing third. This yearly analysis is useful because it’s important to measure the performance of freight movement across our nation’s highways so we can better understand where, and at what level, infrastructure investment should be made. According to Fleet Owner, a combination of more trucks on the road, especially in urban areas, along with the aging of America’s highway infrastructure and more freight demand spurred by e-commerce, are the main reasons behind the growth in traffic “bottlenecks” across the country. The rise of e-commerce is also adding to the strain on our infrastructure, because more freight is on the road now and more warehouses are popping up in urban areas. Murray mentioned that as e-commerce continues to grow, with as much as one in five dollars being purchased online, the ability of the supply chain to act as quickly as consumers wish for is becoming harder and harder. Here’s to safe travels on the road this year!